Nahpoite: Mineral information, data and localities. Named by L. C. Coleman and B. T. Robertson in 1981 for the elements Na, H, P and O in its chemical composition. This page provides mineralogical data about Nahpoite. Bobdownsite 2 photos of Nahpoite associated with Bobdownsite on mindat.org. Arrojadite-(KFe) 2 photos of Nahpoite associated with Arrojadite-(KFe) on mindat.org. Kulanite 2 photos of Nahpoite associated with Kulanite on mindat.org. Quartz 2 photos of Nahpoite associated with Quartz on mindat.org. 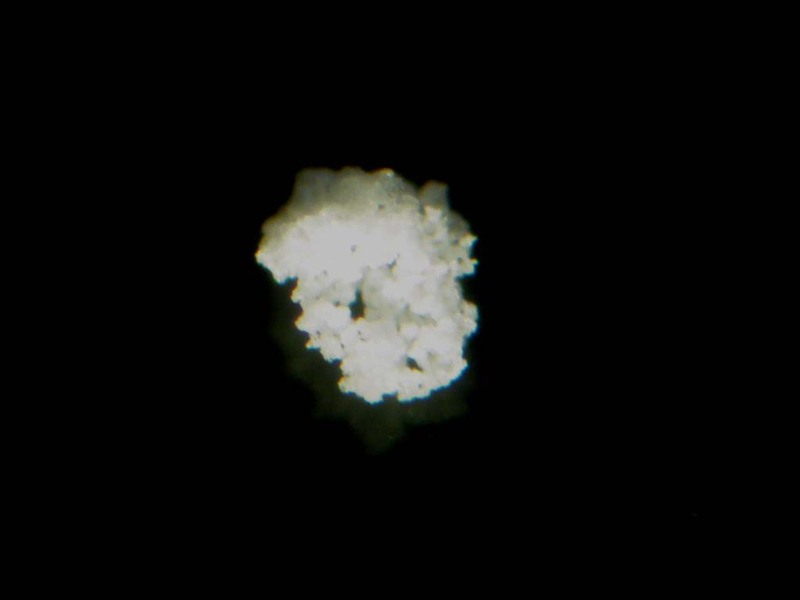 19.1.4 Dorfmanite Na2HPO4 · 2H2O Orth. 19.1.6 Stercorite Na(NH4)HPO4 · 4H2O Tric. Coleman, L. C. & Robertson, B. T. (1981): Nahpoite Na2HPO4, a new mineral from the Big Fish River area, Yukon territory. Canadian Mineralogist: 19: 373-376. Abstracted: American Mineralogist (1982): 67: 856-857. ROBINSON, G.W., VAN VELTHUIZEN, J., ANSELL, H.G. & STURMAN, B.D. (1992): Mineralogy of the Rapid Creek and Big Fish River area, Yukon Territory. Mineralogical Record 23, 1-47. Journal of the American Chemical Society (1995): 117: 5141-5147. 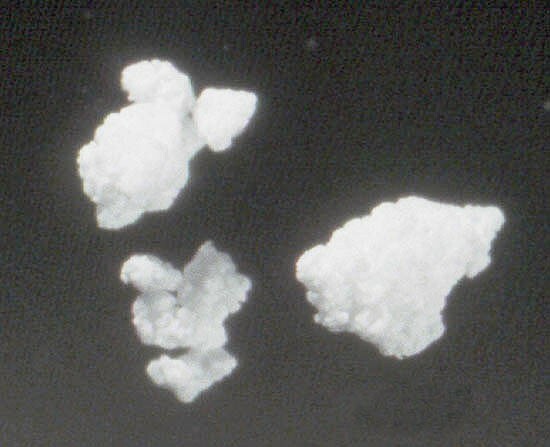 Horváth, L and Gault, R.A. (1990), The mineralogy of Mont Saint-Hilaire Quebec. Mineralogical Record: 21: 284-359. COLEMAN, L.C. & ROBERTSON, B.T. (1981): Nahpoite Na2HPO4, a new mineral from the Big Fish River area, Yukon Territory. Canadian Mineralogist 19, 373-376. ROBINSON, G.W., VAN VELTHUIZEN, J., ANSELL, H.G. & STURMAN, B.D. (1992): Mineralogy of the Rapid Creek and Big Fish River area, Yukon Territory. Mineralogical Record 23, 1-47. Pekov, I.V. (2000): Lovozero Massif. Moscow, Ocean Pictures Ltd, 480 pp. Kamenetsky, V. S., Belousova, E. A., Giuliani, A., Kamenetsky, M. B., Goemann, K., & Griffin, W. L. (2014). Chemical abrasion of zircon and ilmenite megacrysts in the Monastery kimberlite: Implications for the composition of kimberlite melts. Chemical Geology, 383, 76-85.